Moving with kids can be fun, but the stress-induced meltdowns never are. While the moving process is stressful for everyone, a long distance move brings another challenge of its own…the car ride. This may be a second thought to you during the moving process, but it’s important to plan ahead of time to reduce the stress, tension, and tantrums that could erupt after hours in a car. 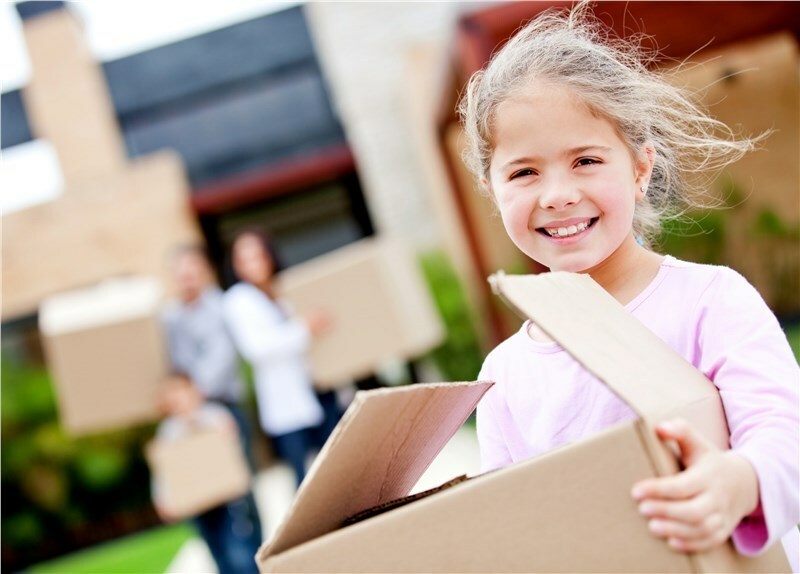 As Louisville long distance movers, we have years of experience moving families across the country. It’s never an easy excursion, but these tips will help! Plan for Sleeping Time- This trick is especially helpful with little ones. Instead of heading out first thing in the morning, do so right at night. If their bedtime is 8:30pm, then hit the road between 8:30-9:00pm. Tuck them into their car seats and let the gentle sound of the road lull them to sleep. This will help keep them occupied for a good chunk of travel time. Pack Entertainment and Emergency Essentials- While you are packing up your home, be sure to set aside clothes, blankets, snacks, and entertainment for the trip. This will help you be prepared for hunger strikes, spills, climate issues, and boredom. Document the Journey- While the idea of being stuck in a car for hours together may be daunting, it’s a great family bonding experience so take advantage of it. Find fun stops along the way to stretch your legs and have some great family adventures. While the experience isn’t always fun, it’s a great chance to spend some family time together and these tips will help with the nasty bits. For more moving help, contact the professional Louisville movers at A. Arnold Moving. Call or visit our website to get your FREE quote today! Moving day can be stressful, especially if you're moving with kids then it would be huge because you have to take care about the fun of the kids along with moving and that's not easy for everyone. Thanks for sharing tips on this type of topic. Thanks for article and to share such a healthy information with all of us. It's always tough to shift with kids.